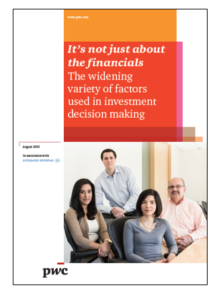 The new report ‘It’s not just about the financials – The widening variety of factors used in investment decision making’ from PwC includes a series of candid interviews with investment professionals. They talk in some depth about how they use environmental, social and governance information, how well they think companies do in communicating it, whether it is growing in importance and where the gaps are in reporting. 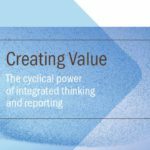 It discusses how ‘Integrated Reporting’ shows how companies are thinking about how they create value over the long-term. 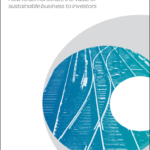 The report presents the case for investment decisions based on insight into value creation.